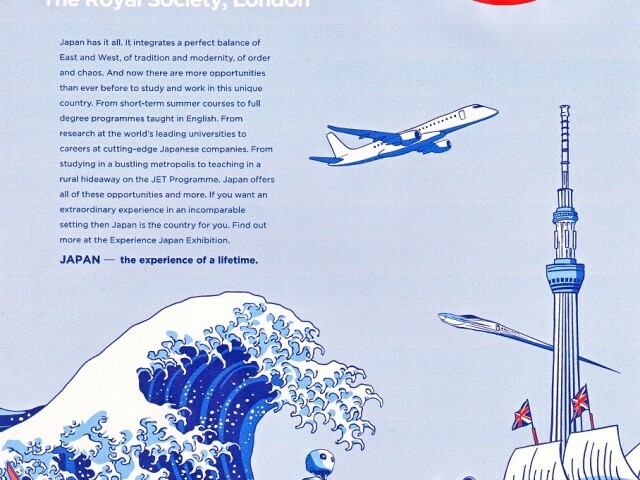 Tokyo University of the Arts will participate “Experience Japan Exhibition2016 ” at Royal Society, London 19th November 2016. We welcome the perticipant who want to learn about the basics of the life in Japan and want to hear directly from us. Looking forward to seeing you 19th November!!! !